First time buyer program available. 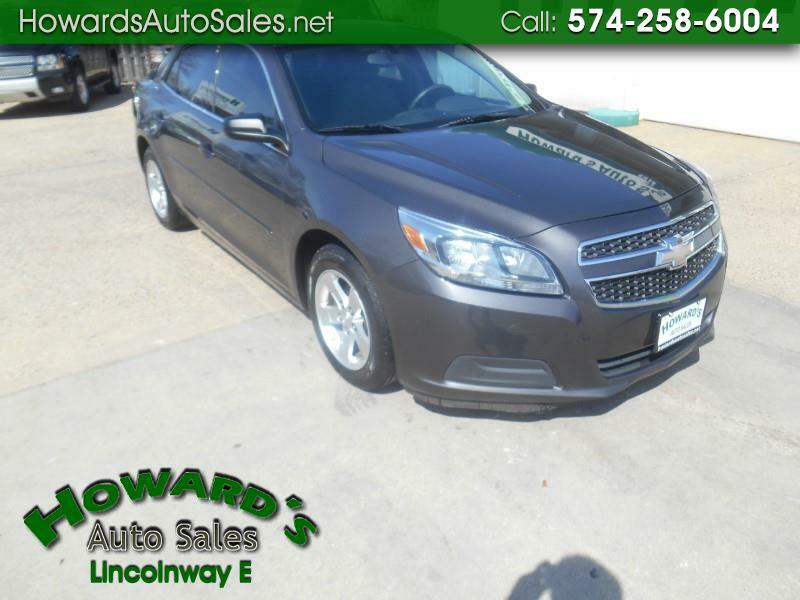 This Malibu has just been serviced and is ready for immediate delivery. We have financing available.